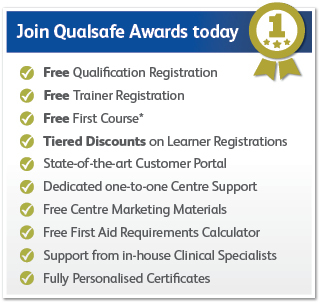 Did you know that members of the Qualsafe Awards team will be attending The Emergency Services Show in Birmingham on 19th – 20th September? Throughout the event, we will be showcasing our industry leading qualifications, including our progressive suite of vocational Prehospital care qualifications which form part of a HCPC approved programme to become a Paramedic in 2 years. Interested? Be sure to stop by Stand L55 on the day to find out more.